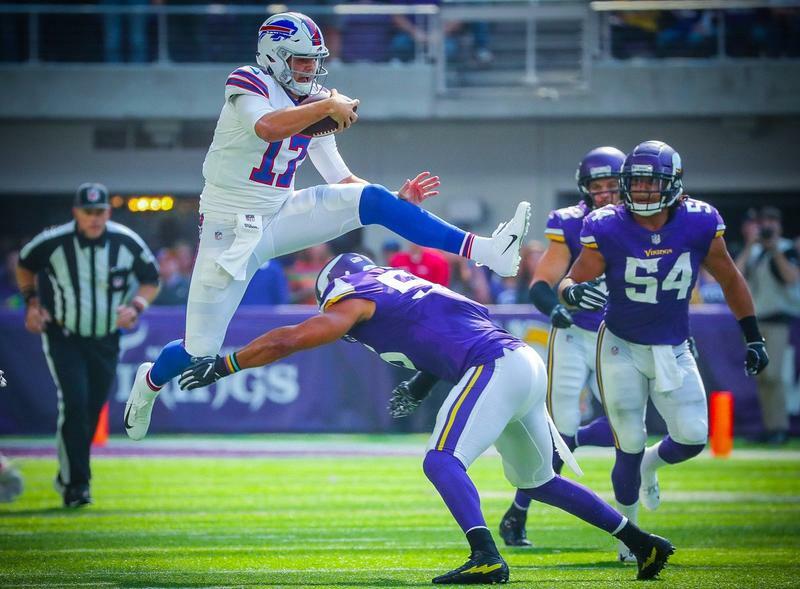 Melvin Gordon matched a career high by scoring three touchdowns, and the Los Angeles Chargers defeated Buffalo 31-20 in manhandling the anemic Bills during rookie quarterback Josh Allen's debut as a starter. 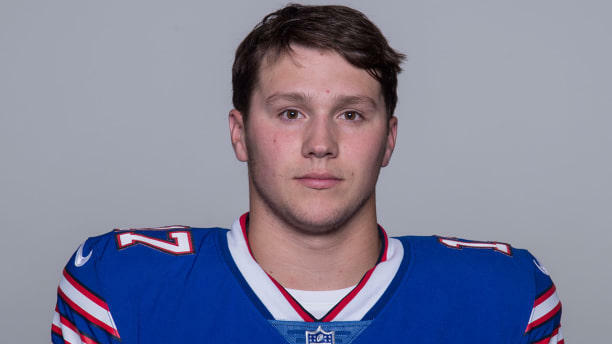 Rookie quarterback Josh Allen will start for the Buffalo Bills in Sunday's home opener against the Los Angeles Chargers. 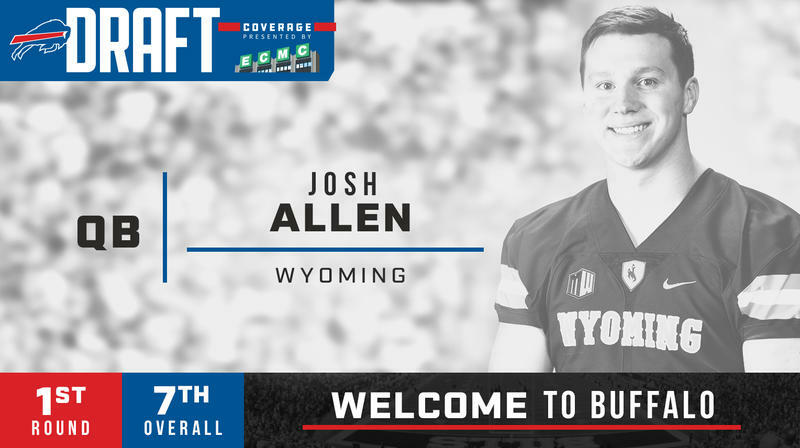 The Buffalo Bills spent last year trading for future picks to have versatility in the 2018 NFL draft. Thursday night they traded two second-round picks to select who they believe will be their franchise quarterback.